Janel Yamamoto and two others have joined this committee. 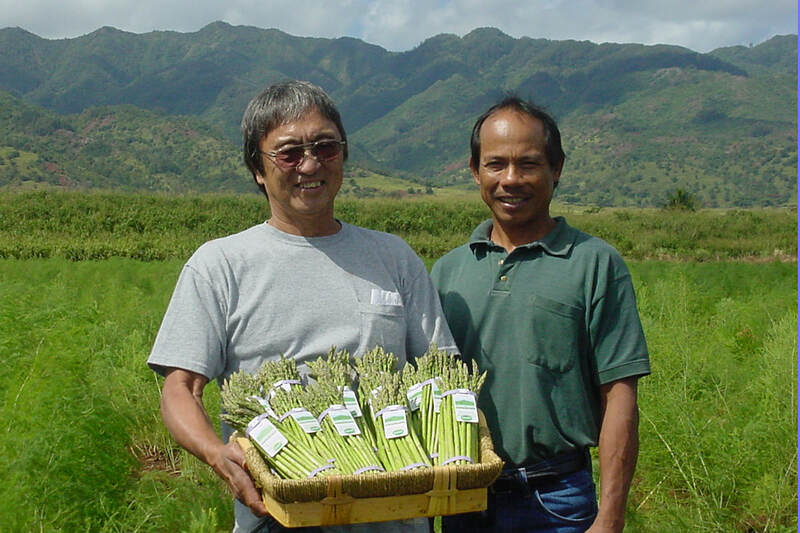 Two of the members, Janel and Jean Schneider have met and will stay connected through an existing farmer training group (Hawaii Farmer Training Network). Jean will also include the group as a support partner in applicable sector partnership meetings.